Everyone who knew Hayden knows he loved exploring wild places. His family created the Hayden Kennedy Public Lands Defense Fund as a way to honor Hayden’s kind and adventurous spirit and his important legacy to the outdoor community. In lieu of flowers, Hayden's family asks that donations be made to the fund, administered by Access Fund in partnership with Black Diamond Equipment and Patagonia. These funds will be used in the fight to protect America's public lands. 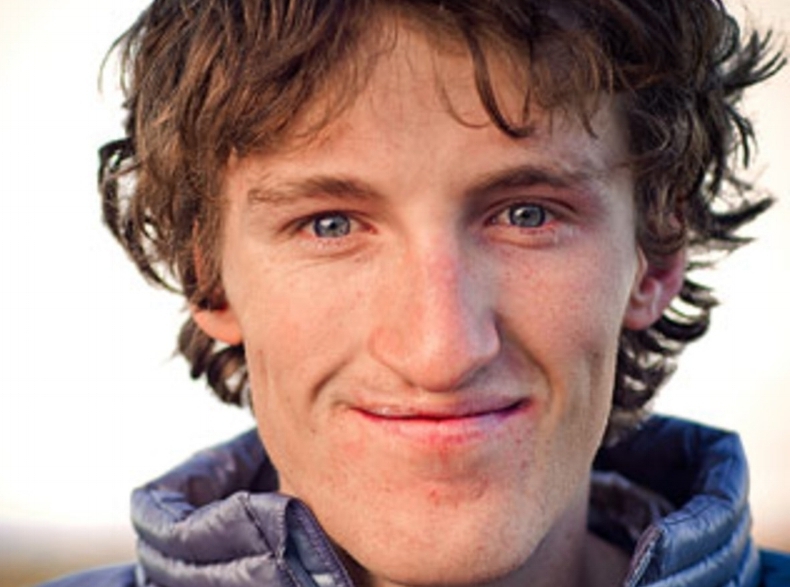 Hayden Kennedy was a bright light among the new generation of young alpinists. He had an idealistic approach to climbing and navigated ethical considerations with a rare honesty and thoughtfulness. Michael and Julie Kennedy created the Hayden Kennedy Public Lands Defense Fund to honor their son's love of adventuring on America's public lands. Southern Patagonia, and now Alex Honnold’s non-profit efforts for the environment. needed to fight these battles. matter if we lose access to these protected lands or if we don’t respect them. benefit from these wonderful places in a respectful manner.